Facing constant margin pressure? Looking for better ways to compete profitably in the fast-paced, complex, and dynamic world of retail? 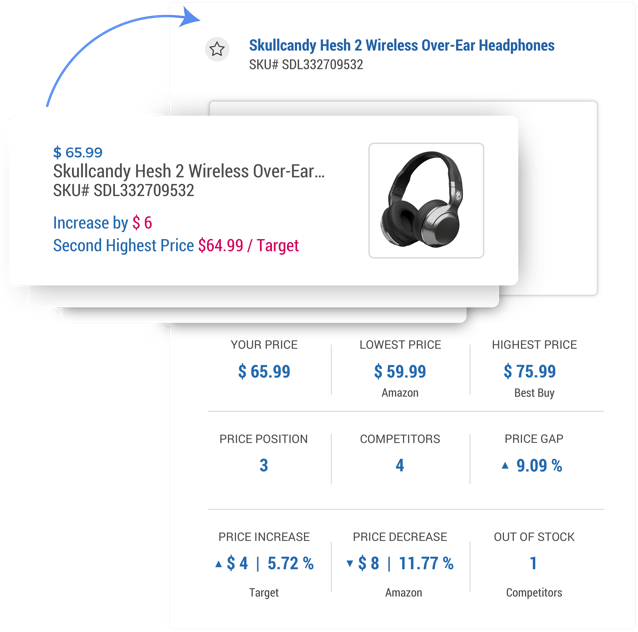 Our Retail Intelligence product transforms your approach to decision-making – helping you leverage unique competitive pricing, promotions, and merchandising insights to drive increased revenues and margins. 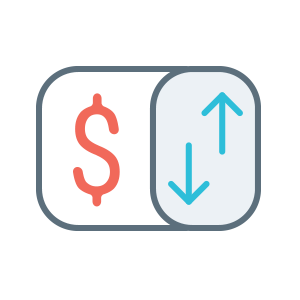 Enhance your top-line and bottom-line by acting on opportunities to increase or decrease your prices for your entire catalog. Fuel your pricing strategy with information on your competition’s pricing and discounts along multiple dimensions. 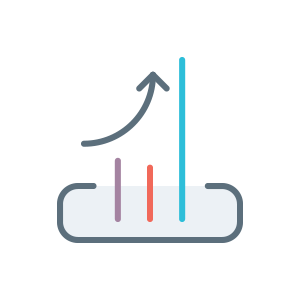 Improve your customer acquisition and retention by hosting a wide range of in-demand products in your assortment. 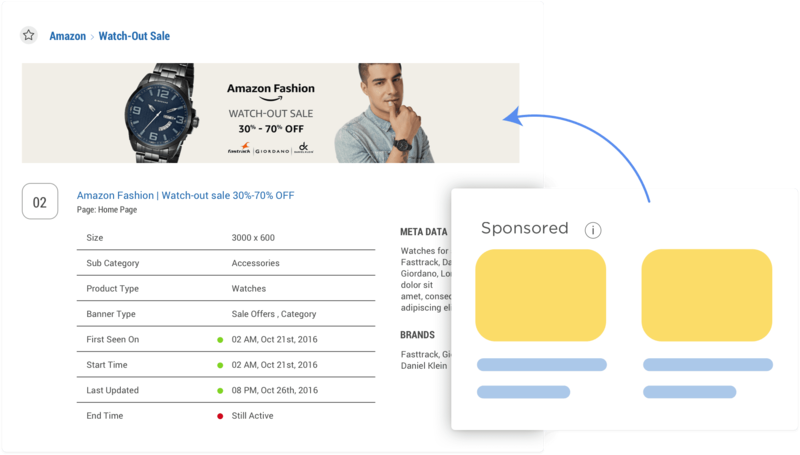 Run smarter, data-driven online promotions using detailed insights on your competitors' promotional campaigns. Analyze historical promotional patterns to anticipate and respond to your competitors' promotions. As competition in retail continues to heat up, the balance between chasing faster-than-market growth and protecting margins has never before been harder to achieve. 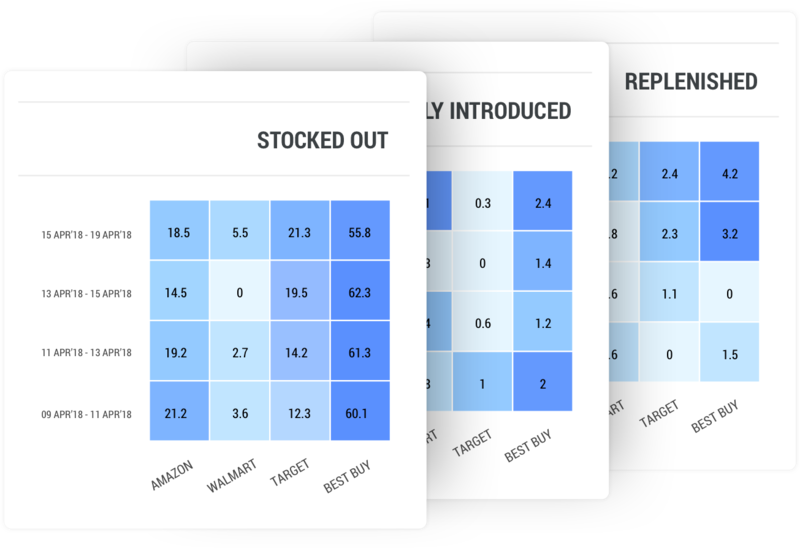 Retail executives combine our insights with internal sales and inventory data to track ROI and achieve revenue and margin optimization. Making thousands of decisions on pricing and product assortment each day without creating inefficiencies is no mean feat. Use us to quickly identify and act on price improvement opportunities and high-demand gaps in your category's assortment across thousands of products. 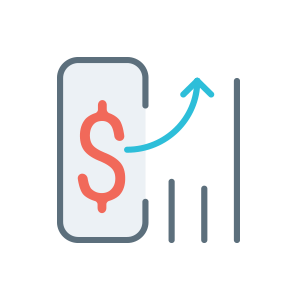 Prices of products across your competitors change several times a day, increasing the complexity in achieving accurate and profitable pricing recommendations from your analytics platform. 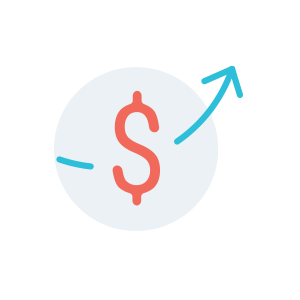 We help you with up-to-date information on your competitors’ pricing, enabling you to make smarter pricing decisions and create the desired price perception among shoppers. Take the fast lane to race past your competitors today! Digitally-enabled consumer brands are looking for ways to better manage and optimize their eCommerce channel. And they come to us. Financial asset managers are constantly on the lookout for a competitive advantage in market- and business-performance evaluation. We help!